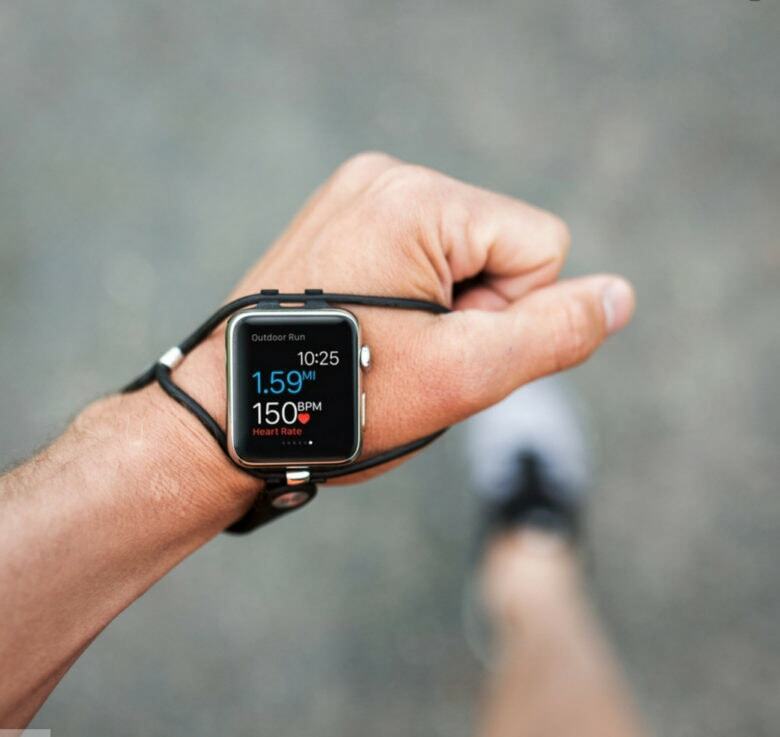 A pair of avid runners turned engineers have reinvented the watch band into something kind of genius, and we’ve got it in the Cult of Mac Watch Store. Your Apple Watch provides a torrent of information – so why wear it in the same spot as the watch your great-grandfather wore? Putting key stats and info in your natural line of sight is not only easier to read, it’s easier to use and it’s safer. Ever since Tim Cook unveiled the Apple Watch last September, it’s been one disappointment after another as far as I’m concerned. Apple’s first wearable won’t come in the minimalist form factor of the fitness bracelets I love. Worse yet, the launch version of the fashion-forward device will lack GPS, suffer from underwhelming battery life and fail to offer truly native third-party apps. For the first time, I realized I would not be buying an Apple product when it first hit the market. “It’s not worth lining up for,” I told my dad when he asked what I thought after the Apple Watch’s big reveal. 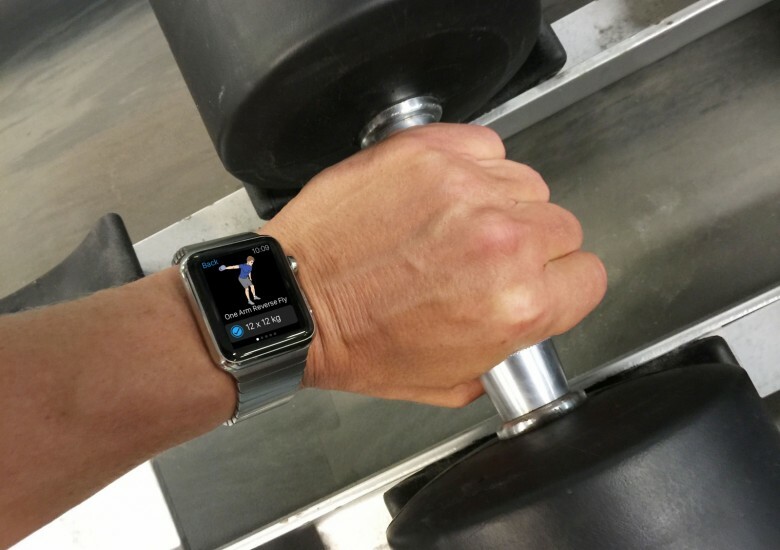 But a funny thing happened on the way to Apple Watch’s launch day, which is coming sometime this spring. And I’m not talking about the previously unthinkable — an Apple fan calling the Microsoft Band the best smartwatch on the planet. No, I’m talking about wading through an ungodly sea of really bad smartwatches at International CES earlier this month and seeing indisputable proof of just how innovative and disruptive Apple Watch actually will be. I’m really digging the Microsoft Band. I’ve worn various fitness trackers for a couple of years now, starting with the original Jawbone UP and most recently the new Fitbit Charge. I’ve had mixed results with them, and none have became indispensable. The Microsoft Band, on the other hand, is rapidly becoming a fixture on my wrist. 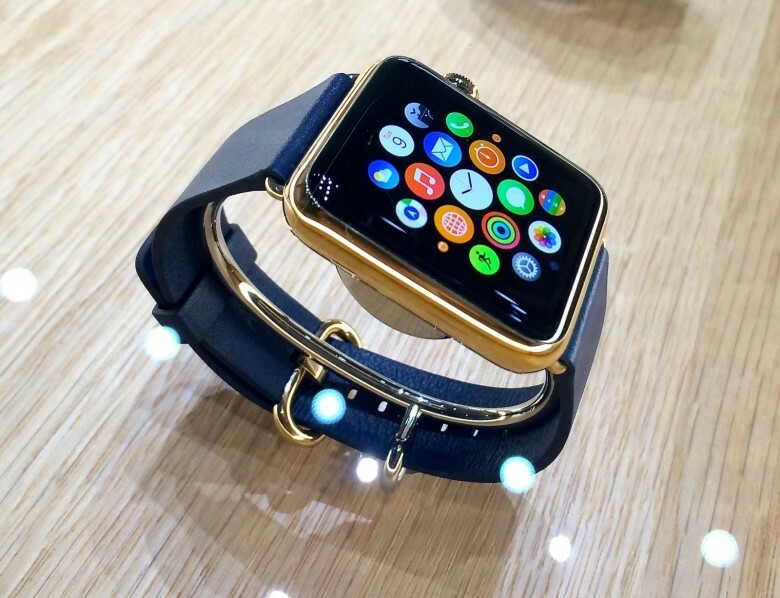 It’s a great omen for the Apple Watch, which is due in early 2015. 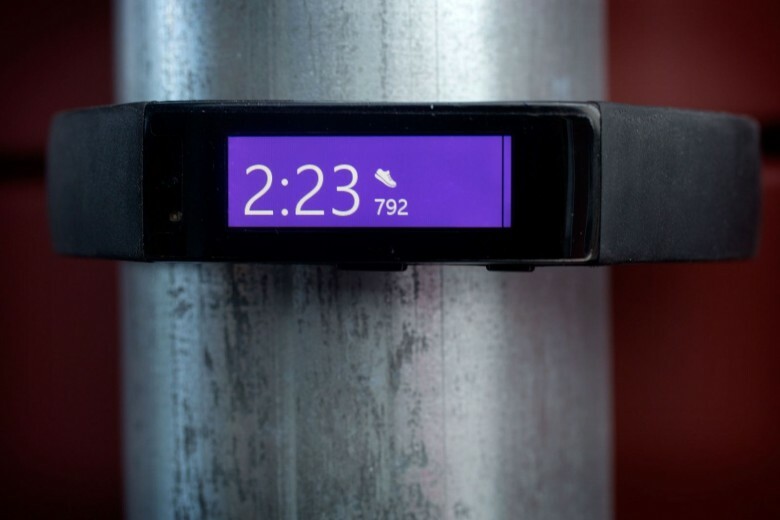 The Apple Watch will be like the Microsoft Band on steroids, and if it works as well, it’s going to be awesome.